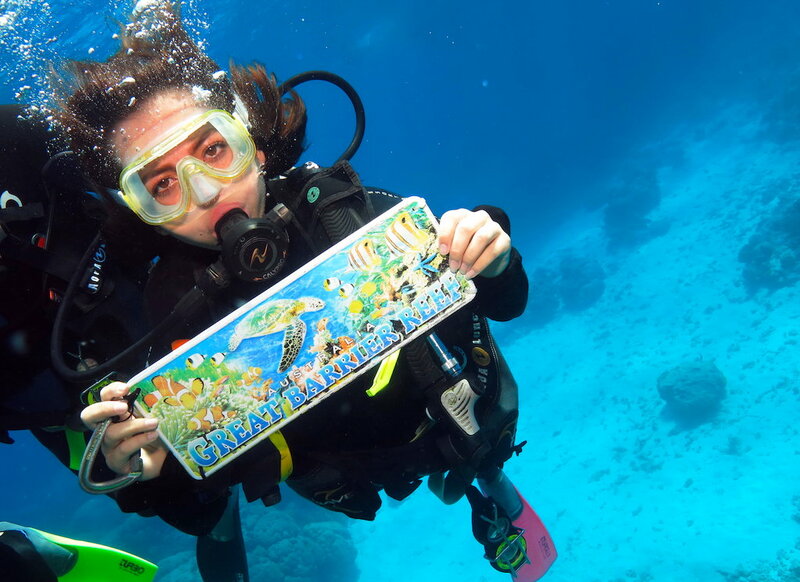 It was the stars of the Great Barrier Reef that 17 year old American actress and singer, Isabela Moner, came to see on Saturday when she swapped the silver screen for Silverswift, Quicksilver’s adventure dive and snorkel boat. 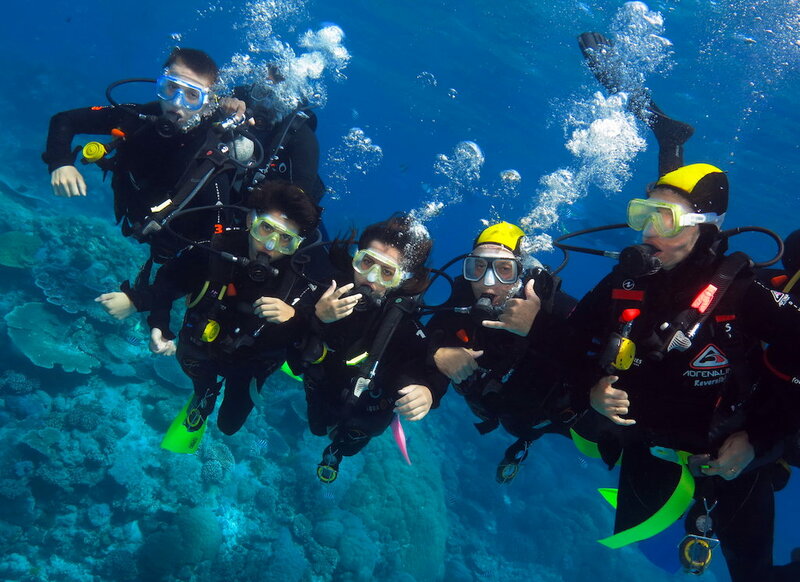 Isabela was thrilled to do a first time introductory scuba dive alongside her parents and two brothers. Currently appearing in a major role in “Sicario: Day of the Soldado”, Isabela was best known for her work on Nickelodeon before exploding onto the big screen in “Transformers: The Last Knight” last year and also featuring in the animated movie “Nut Job 2: Nutty By Nature!” She made her Broadway debut at 10 in a production of Evita in which she sang in Spanish with Ricky Martin. Isabela has recently been cast to play a teenage version of Dora the Explorer in a live action adaptation of ‘Dora the Explorer’ which will be shot in Queensland and released August 2019. Additionally, she has just released a new single, ‘My Only One’ with Sebastian Yatra, which is currently sitting at #6 in the US Latino Charts. Isabela has 1.4 million Instagram followers.